In 2009, The Democracy Collaborative, along with Cleveland Clinic, Case Western Reserve, University Hospitals, and The Cleveland Foundation, helped to launch a creative community wealth-building network of businesses known as the Evergreen Cooperatives. Nine years later, the Evergreen Cooperative Corporation is a fully independent nonprofit whose mission is to create jobs in Cleveland by ensuring the success of a network of employee-owned businesses. 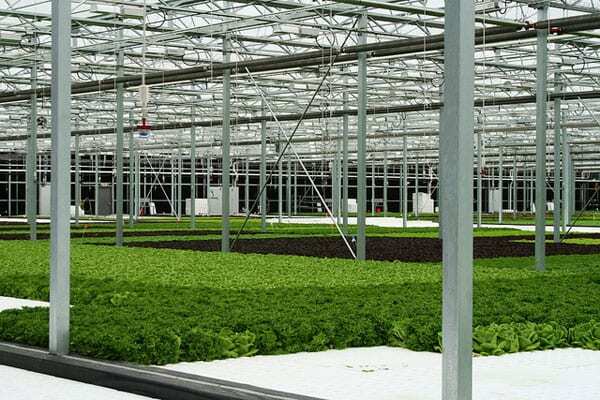 Today, these businesses include a laundry that recently took over operations of a large-scale facility serving Cleveland Clinic, an industrial-scale urban agricultural food producer, and an energy-efficiency subcontracting business. Together, these businesses employ over 200 people in jobs with above-market wages, in an area where unemployment rates are stubbornly high and median annual income is $18,500. Now, Evergreen has established a Fund for Employee Ownership to further expand worker ownership, seeded with $5 million from an anonymous donor. The Fund’s goal is to raise mission-driven capital that will be used to acquire small- and medium-sized businesses that can be converted to employee ownership. More recently, in August, Congress passed the Main Street Employee Ownership Act, which enables conversions of up to $5 million to qualify for bank loans that are partially guaranteed by the federal Small Business Administration (SBA) through its 7(a) program, resources that the Fund may be able to leverage to stretch its dollars further. The Fund’s strategy is simple enough. Acquire businesses from retiring owners, creating an unobstructed exit path that allows business owners to access the wealth they’ve created. Convert ownership of the business to employees, providing workers a profit-sharing stake and a voice in their workplace. Support the businesses by bringing them into Evergreen’s mutually-supportive business network, which provides support, resources, and back office services to its member businesses. The approach, as Ellie Anzilotti notes in Fast Company, is an “acquire-convert-support strategy.” Part of the value-add of the fund, Anzilotti explains, is that the businesses being converted to employee ownership will receive support from an existing network of employee-owned businesses. Evergreen’s initial goal is to find two or three more partners under similar terms as the first investor to support the proof of concept phase of the initiative. Disclosure: Karen Kahn is a communications consultant with Fifty by Fifty, an employee ownership initiative of The Democracy Collaborative.